The Tyrone Restaurant seats 85 people. We have an extensive menu of meat, fish, poutlry and vegetarian and we cater for specific requirements and gluten free meals. 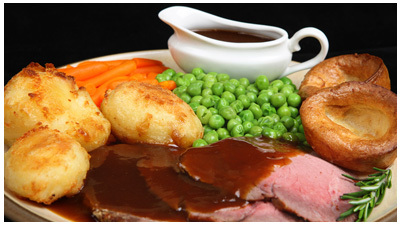 All food is cooked fresh to order and we would be happy to discuss menu optons for any special occassion you may have. Our restaurant is open from 9am to 10 pm and if you prefer a more informal meal you can enjoy our snug or main bar to dine in. Copyright © 2019 Rafterys Rest. All Rights Reserved.